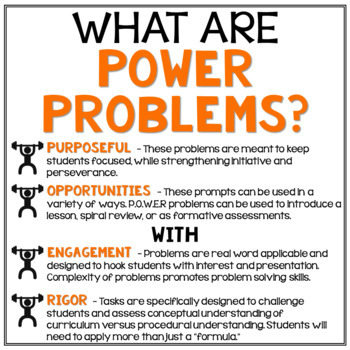 Implement rigor and deep thinking into your math lessons with Power Problems! 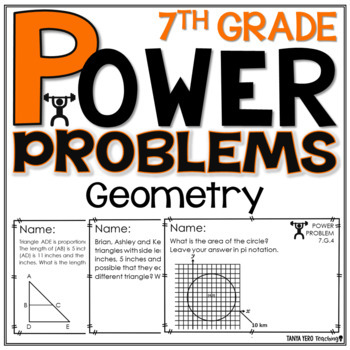 This purchase contains 5 math problems for each of the Geometry standards. 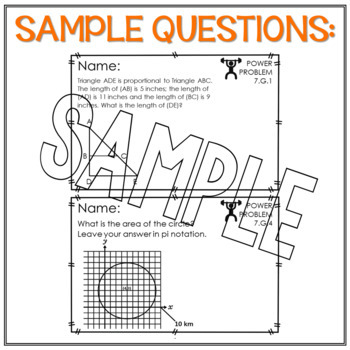 Answer key and suggestions/ tips for how to use this product are included. 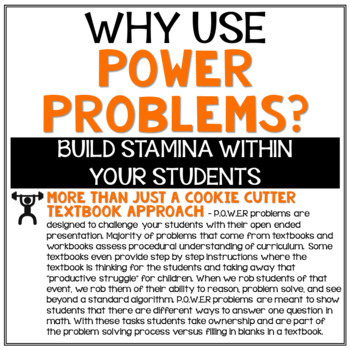 Your students will be begging for more Power Problems! 7.G.4 – Understand area and circumference of a circle.